Welcome to my website, here you can purchase handmade educational resources to enhance children's learning. I have a large range of resources suitable for toddlers, EYFS, KS1 and KS2. Reusable mat and dry wipe pen. 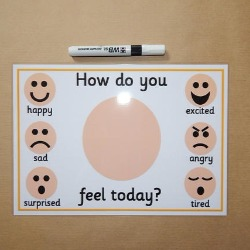 Very useful for children who struggle to communicate their feelings or children with limited communication skills. Reusable name card and dry wipe pen. 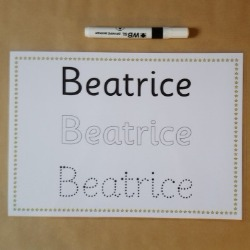 Ideal to help children recognise their name and learn how to spell their name. 12 communication cards. 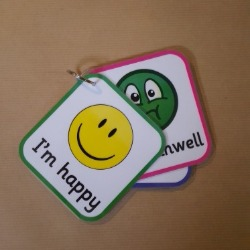 These are ideal for children with speech and language delay or who have problems communicating.